Nathalie Du Pasquier, FAIR GAME, Silkscreen Prints, 2018. 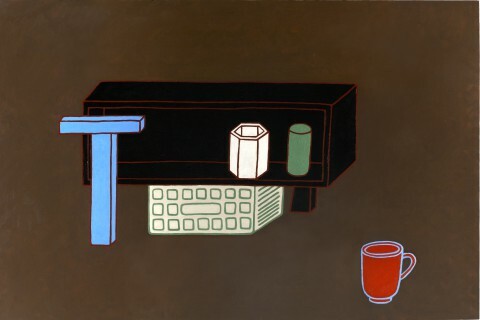 Nathalie Du Pasquier, Oil on Canvas 100x150, 2001. 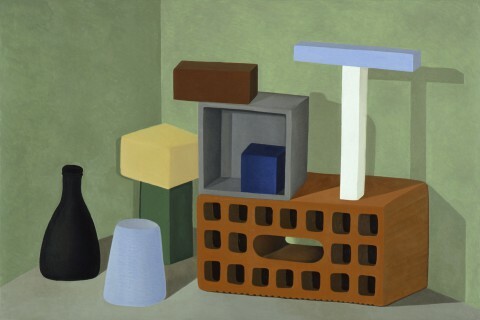 Nathalie Du Pasquier, Oil on Canvas, 100x150, 2010. Natahlie Du Pasquier, Oil on Paper, 50x70, 2005. 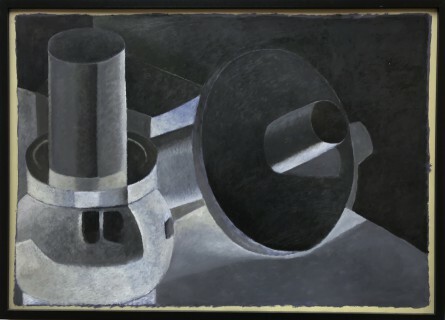 The French graphic designer and artist Nathalie du Pasquier (1957) won the Inform Prize for Conceptual Design at the GfZK. 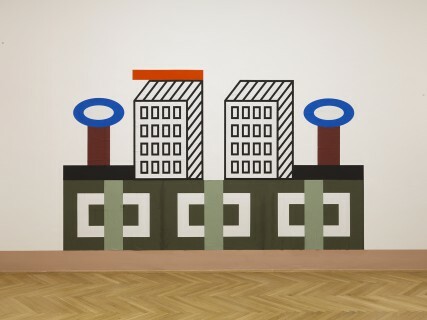 She has lived in Milan since 1979 and, together with the design and architecture collective Memphis directed by Ettore Sottsass, has provided many influential impulses in the field of design. 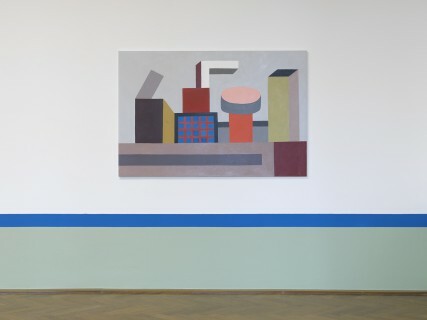 Although the artist and designer Nathalie Du Pasquier is an autodidact, she can look back on a long career as a product designer. During this period, she has designed graphic surface structures for numerous textiles and carpets, as well as objects and furniture. Her design is influenced by African textile patterns, the Wiener Werkstätte and the British Arts and Crafts Movement. Since 1987, Du Pasquier has increasingly turned her attention to painting. 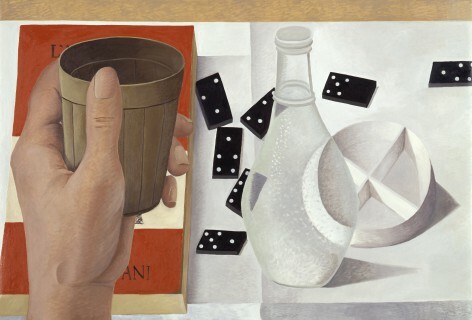 Most of her paintings depict the relationship between forms, objects and spaces. An exhibition of the same name, curated by Kate Sutton, will run at the International Center of Graphic Arts in Ljubljana until 3 March 2019. This exhibition will not be taken over by the GfZK Leipzig in the classical sense; in Fair Game Leipzig, pictures from the last 35 years are completely remixed. The differences between wall, floor and ceiling are disregarded, as are the distinctions between art and graphics or carpet, canvas and paper as base materials.